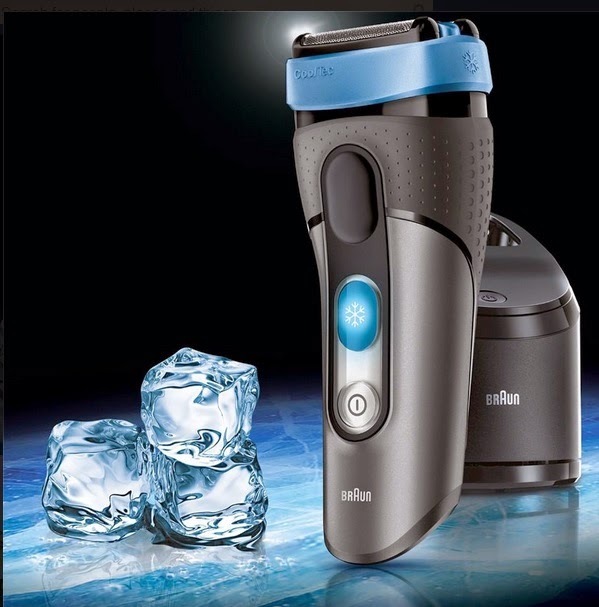 Counting every dollar with you~: Contest: Braun Shaver! Ah Lau~ Got chance to win Braun Shaver! 2. Drop a private message with the words “Braun Grooming” and tell us who your favourite football legend is and why. Free $: $5 credit from DBS Paylah!